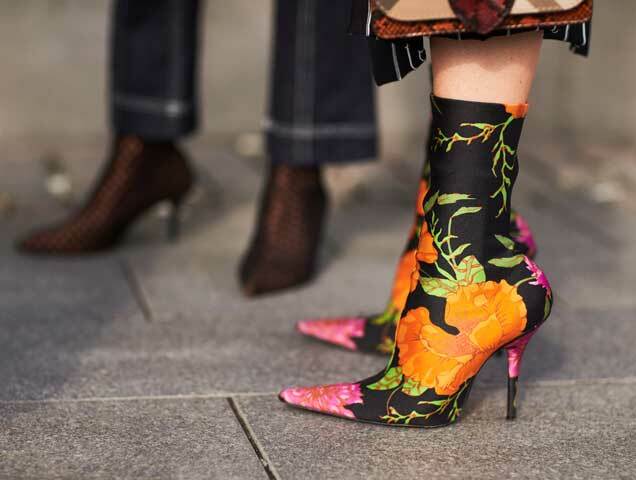 If you’re looking to invest in a new pair of boots this season, rather than opt for your umpteenth black pair, go for something a bit more fun like a patterned boot. Printed boots can add a surprise twist to an otherwise minimalist outfit or play a part in masterful pattern mixing. Play into the animal print trend with leopard, cow or zebra print boots. Try brocade floral boots instead of limiting the fabric to jackets. Go for something abstract or try a versatile and fashionable camo print. Ahead, shop 18 pairs of printed boots for all budgets.